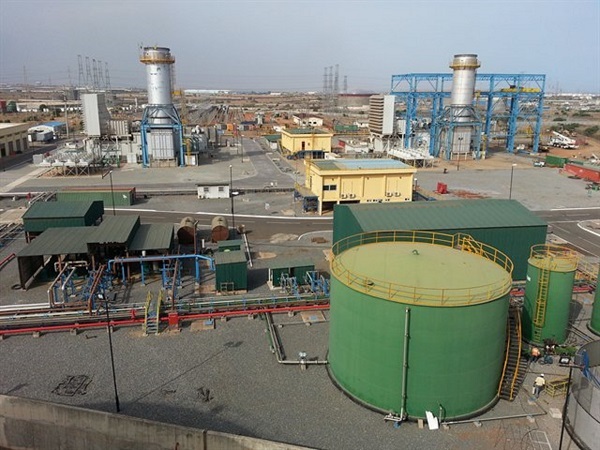 Armech Africa Limited, a subsidiary of the Armech Group, is to construct a US $300m waste-to-energy (W2E) power plant in Tema to generate 60 megawatts of clean energy. The project will be pre-financed by the Armech Group via Industrial and Commercial Bank of China, a Chinese multinational bank, without any sovereign guarantee from the government. Mr Andrew Quainoo, the Director of Armech Africa revealed this during a visit by a delegation of the Armech Group, after a two-day working tour of some selected landfill sites within the Greater Accra Region as part of preparations towards the construction of the plant. He said Armech Africa had, since March 2015, signed a waste feedstock agreement with the Ministry of Local Government and Rural Development together with six other metropolitan and municipal assemblies in the Greater Accra Region. Mr Quainoo said the construction of the plant would significantly enhance environmental sustainability, improve public health, and limit the need for landfill sites, whilst producing the scarce base load renewable energy. He said his company had the capacity to process the anticipated 3,000 metric tonnes of waste generated daily in Accra to generate about 60 megawatts of clean energy through incineration. “This project will represent the first waste-to-energy project in the Economic Community of West African States and there are plans to develop a second plant in Kumasi, the Ashanti Regional capital,” he said. Armech Africa Ltd is part of the Armech Group, established in 1989 as a designer and manufacturer of modern industrial processes and specialist container products. Armech invented the world’s largest bitumen container that changed the way Bitumen is transported around the world.